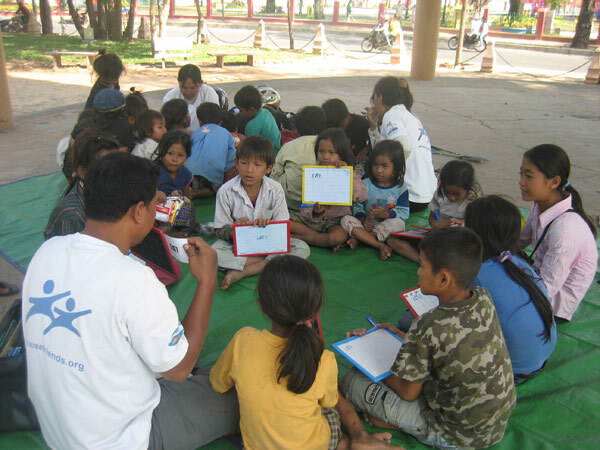 Alternatives and options to street life are explored with the children and life plans are designed supporting children to move away from street life. To protect children/youth while they are on the streets and help them leave street life. life skills information and awareness: HIV/AIDS prevention, substance misuse prevention, Child Rights and child protection information. 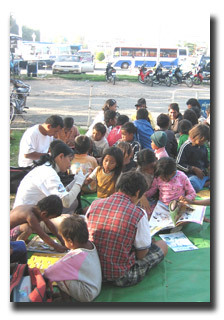 Children on the streets are taught to protect themselves and explore safe income generating activities.